Despite a summer of expensive and exciting recruitment, Jurgen Klopp is still faced with essentially the same fundamental selection dilemma as last season: who fits into Liverpool’s strongest midfield? 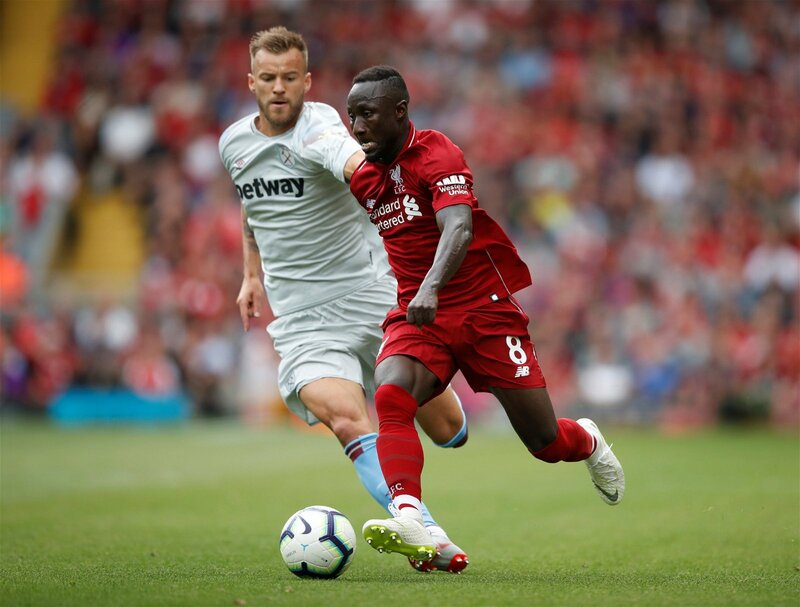 The summer arrivals of Fabinho, Naby Keita and Xherdan Shaqiri still haven’t really solved that headache – in fact, they seem to have made it even more complicated with the former and the latter yet to start in the Premier League. Versatile, vastly experienced and in great form, Milner has reminded everybody this season of the qualities he offers Liverpool’s midfield. Perhaps because the competition for places has risen over the summer too, the former England man seems to have the bit between his teeth at the moment, bagging one goal and two assists in four Premier League outings. 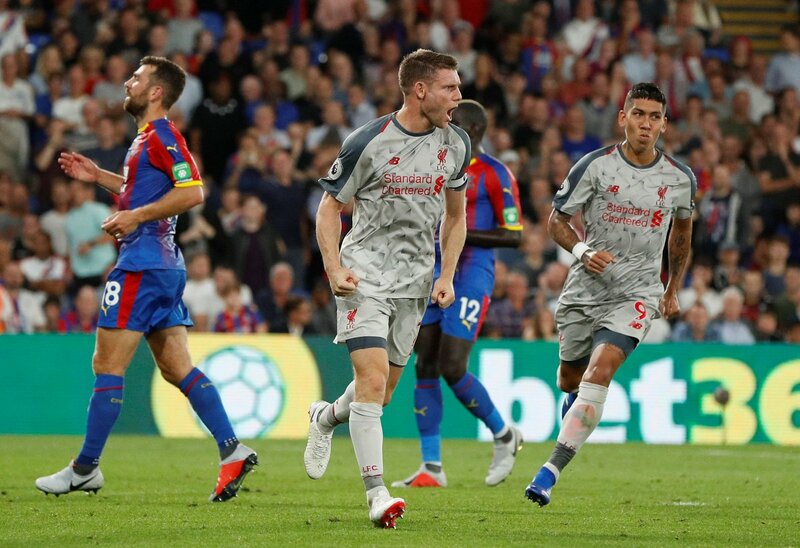 But at 32 years of age, it remains to be seen if Milner can keep up the pace for a whole season – and most Liverpool fans would probably prefer Klopp to start looking towards the future. He currently lines up at right-back but many have speculated the Liverpool academy product’s ultimate position will be in central midfield. He’s certainly got the ambitious passing range and work-rate for it, and much like Milner he’ll be able to peel into wide positions where his crossing ability really starts to stand out. It would no doubt be a lot for the 19-year-old to take on board though, especially after the season has already started, and would also leave a gap on the right of Liverpool’s back four. Currently sidelined amid a torturous spell of injury problems but it shouldn’t be forgotten that Lallana was one of Klopp’s most important players a few seasons ago, providing the largest contribution of creativity in midfield and serving as Liverpool’s trigger for the high press. Klopp’s clearly a big fan of the England international, but he’s got some way to go before returning to the top of the midfield pecking order. Some were tipping Naby Keita to finish his first season English football with the Player of the Year award when he arrived from Leipzig during the summer and while that seems like a bit of an overestimation, the African midfielder has enjoyed a bright start to his Liverpool career as a busy attacking presence who buzzes around the middle and final thirds. Aged 23, he’s still not the complete player just yet though and that offensive style could leave Liverpool a little too open at times – especially against elite opposition. It’s still not wholly clear whether Shaqiri was acquired from Stoke to be part of Liverpool’s frontline or midfield, but the Switzerland international is certainly talented and could be a key player in helping Klopp change the shape of the engine room, with the summer signing far more a No.10 than a No.8. Starting games is a little different to impacting from the bench though, and Shaqiri seems more likely to be a supersub than a regular in the first XI. Many expected the Netherlands international to become a forgotten man following Liverpool’s summer of heavy recruitment but he’s started the season in fantastic form, surprisingly impressing as the Reds’ midfield anchor – often dropping between the centre-halves to get on the ball and put his side on the front foot. Wijnaldum always seems like a somewhat passive presence though, and for the technical quality he offers, he doesn’t seem to do that much with it. 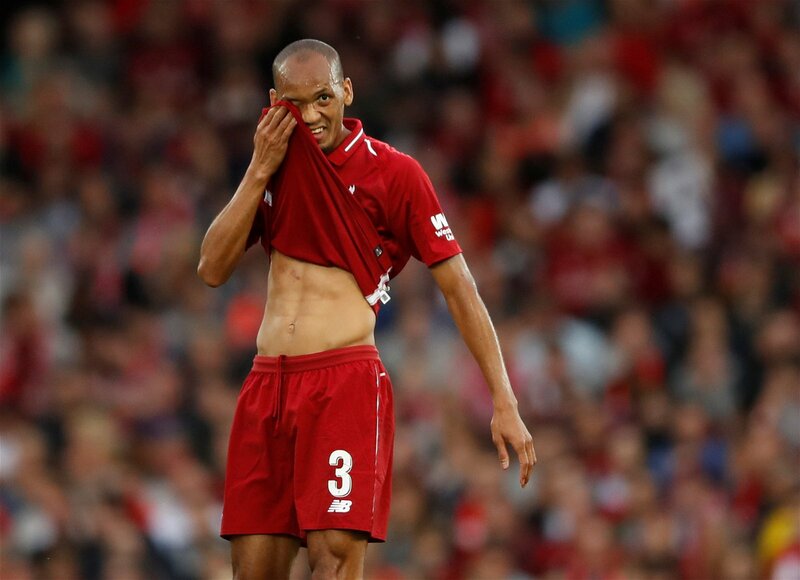 Perhaps the biggest surprise of Liverpool’s season so far is Fabinho’s lack of game-time, considering he was the Reds’ first signing of the summer. It seems the Brazilian will get his chance sooner or later, and he would certainly bring some sturdiness to Liverpool’s midfield contingent, but the surprise omissions do cast doubts over Klopp’s faith in the former Monaco man. He could well be out for most of the season but theoretically speaking, Oxlade-Chamberlain is probably the best-fitting option for Liverpool’s midfield setup – especially in big games. His pace and power creates absolute chaos on the counter-attack and the England international was beginning to add a consistent supply of goals and assists to his game too. Hopefully he’ll come back even stronger, but does the one-time Arsenal youngster still get into Liverpool’s best engine room on paper? The Liverpool skipper always seems to have his critics regardless of putting in some huge performances for the Reds towards the tail end of last season. Admittedly, his form this term hasn’t been great but Henderson has a fantastic understanding of the club and the English game while bringing an extra ounce of leadership to the starting XI. However, Henderson’s never quite fully convinced in the deepest midfield role and there’s a long-standing feeling that Liverpool can do better than the Three Lions ace.